Coupling relays are used for indirect separation of the control and main circuits. Switching signals and input signal can be coupled in spite of different voltages. Coupling relays adapt the power during transmission by means of electrical separation. 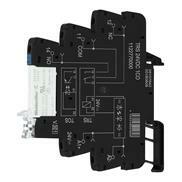 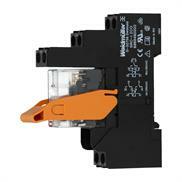 That means that it is for example possible that a 24 V signal controls a 230 V machine. Automation24 carries pre-assembled coupling relays from Weidmüller whose screw and spring terminal connections make them very easy to handle to allow easy wiring. 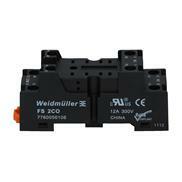 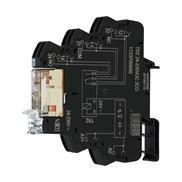 They are available with an input voltage of 24 V DC: Coupling relay Weidmüller TRS 24VDC 1CO - 1122770000 and 230 V AC/DC: Coupling relay Weidmüller TRS 230VUC 2CO - 1123540000. 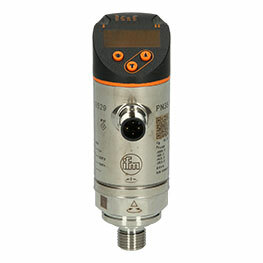 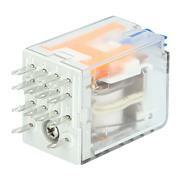 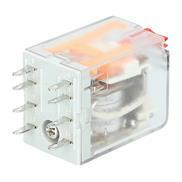 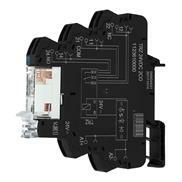 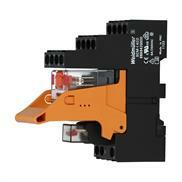 At Automation24 you find a large selection of coupling relays at very excellent prices. 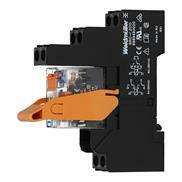 Select the coupling relay suitable for your application now!